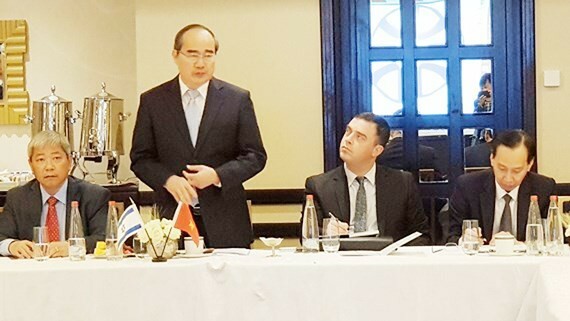 Ho Chi Minh city's high ranking delegation led by Politburo member, Secretary of HCMC Party Committee Nguyen Thien Nhan had a working session on building smart city with Israeli experts and businessmen on May 23 in Israel. The HCMC party chief hoped to learn experience in developing smart city from Israel and expected to lure more technology transfer agreements between HCMC and Israeli businessmen. According to Duong Anh Duc, Director of the city Department of Information and Communications, Ho Chi Minh City’s project on building the smart city for 2017-2020 with a vision to 2025 has three phases. The first stage from now to 2020 will focus on building a database center and open-source data; a simulation center to forecast socio-economic strategy; an operation center; and an information security center. While the second stage from 2020 to 2025 will complete and put these centers into operation. 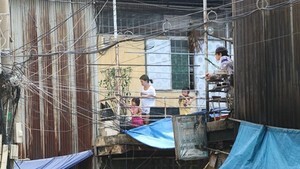 The third stage after 2025 will continue to finish the project and improve the quality of life for local residents. At the meeting, the largest Israeli enterprises, such as Giv Solutions, Fluence, Mekorot, JLM-Bio City (Digital Health) Bio Tech Incubator, Azrieli, Mer presented their advanced technologies for traffic management, wastewater treatment, drinking-water supply, healthcare services, fire prevention, internet security. 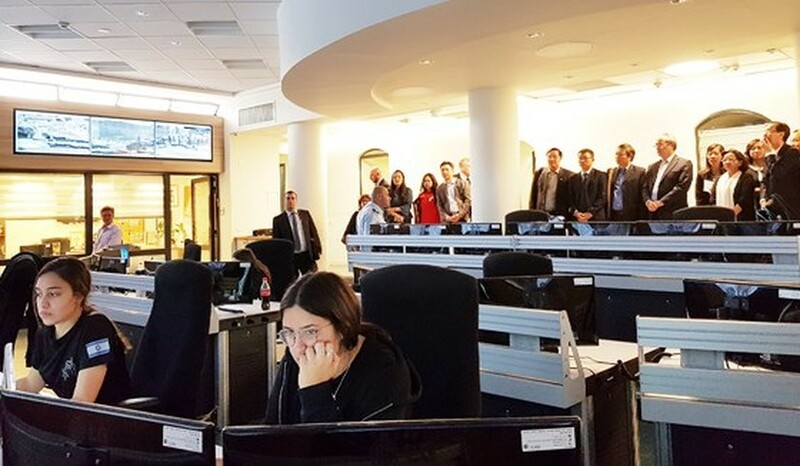 On the same day, the delegation visited Jerusalem police operation center and met 7 leading Israeli businesses specializing in technology, venture capital and startups. 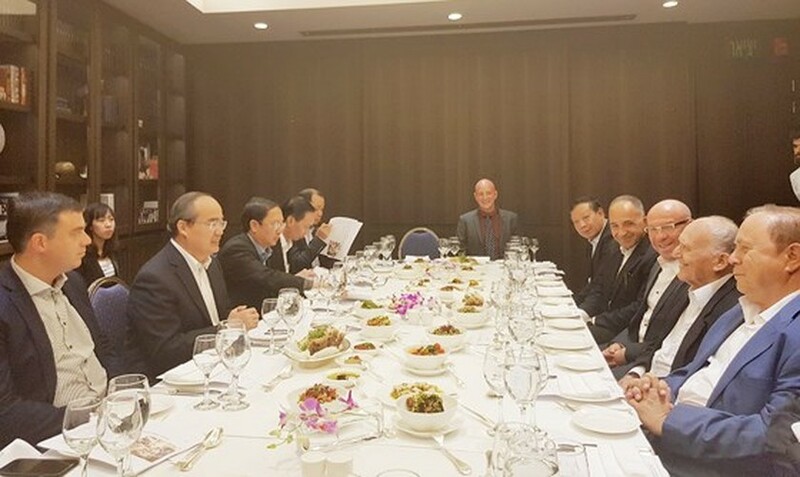 Secretary of HCMC Party Committee Nguyen Thien Nhan meets with Israeli experts and businessmen. The HCMC's delegation visits Jerusalem police operation center.